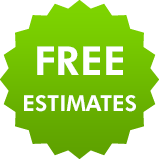 Whether it is minor repairs or major roof construction work, emergency repairs or long planned home extensions and improvements, We've got it covered. 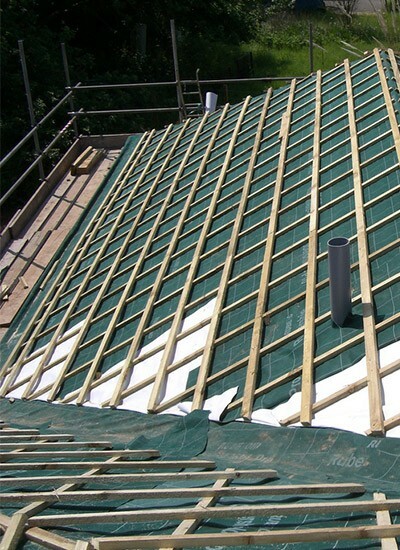 Our highly skilled roofers produce top class roofing in tile, slate, felt, rubber and fibre glass. We can offer you guttering, fascias and soffits in traditional materials or rot proof uPVC and you can be assured that the finished job will not only work very effectively but will look great as well. We expect you to be 100% satisfied with our work but should anything fail to please you have the comfort of knowing that all our work is backed by guarantee so you know you're in safe hands. 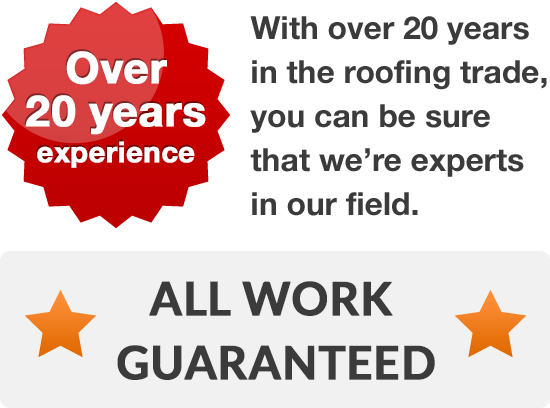 If your roof isn’t up to scratch or you are improving your property with an extension or loft conversion, why not call on the expertise of our experienced roofers. All you have to do is call 01925 204 875.